The Student Services Centre has been set up to provide assistance for students who may be experiencing academic, vocational, social, emotional or health concerns. Student Services support staff are located in the Student Services Centre located off the Lower School Quad. The Student Services team consists of the Deputy Principal of Student Services and Manager Student Services (Senior School), Manager Student Services (Middle School), Year Coordinators, Psychologist (Senior School), Psychologist (Middle School), the Community Health Nurse, AIEO (Aboriginal and Islander Education Officer), the School Chaplain, Learning Support Coordinator, and Attendance Officers. Managers of Student Services coordinate and manage the Student Services team. They work collaboratively with teaching and non-teaching staff, families and the wider education community to promote positive behaviour and excellent attendance, and attend to the welfare and social/emotional needs of our students. Year Coordinators lead their cohorts and assist with social, emotional, welfare, attendance, academic and behavioural concerns. They provide advice to teachers and Heads of Learning Areas and meet the changing needs of students by being a conduit between parents, teachers and external support agencies. 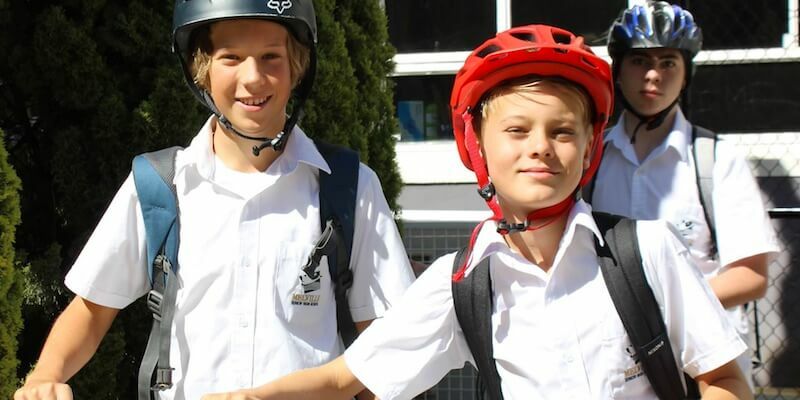 Year Coordinators follow their groups from Year 7 to Year 11. 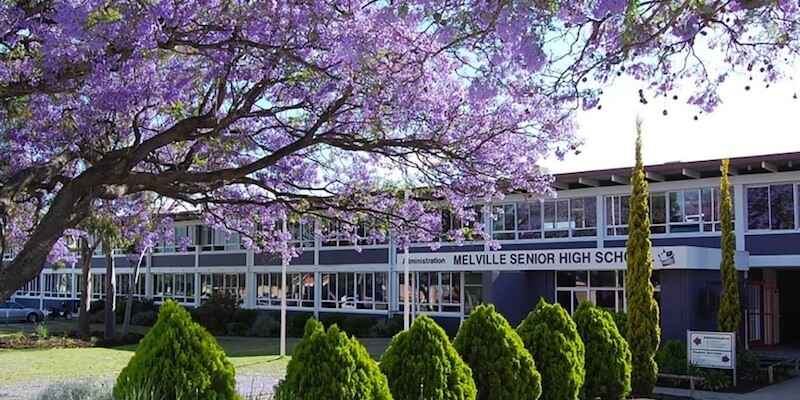 Leadership is then passed on to the Manager Student Services Senior School/Year 12 Coordinator, who has a more intricate knowledge of the pathways to WACE achievement and is better equipped to guide Year 12s through this pivotal time. School Psychologists are available (by appointment) for consultation with students and parents. They assist in the areas of behaviour management, complex social/emotional concerns, students with special needs, problem solving strategies and evaluation of education programs. Our Learning Support Coordinator provides support to teachers in making teaching and learning adjustments for students with diagnosed learning disabilities and difficulties. The LSC meets with parents and students to discuss the specific needs of the child and aids in the development of a personalised learning program where appropriate. The AEIO Aboriginal and Islander Education Officer attends to the academic, attendance and pastoral care needs of our Aboriginal students as well as advising on cultural matters at the school. The Chaplain is also an integral part of the Student Services team, providing pastoral care to students, parents and staff. A Community Nurse is attached to the Health Centre, located in the Student Services area. The role combines health promotion and education, and first aid to students on campus. For more information, please click here.